Quality child care can be found in a variety of settings. The type of setting you choose should take into consideration your child’s needs and your family’s preferences. 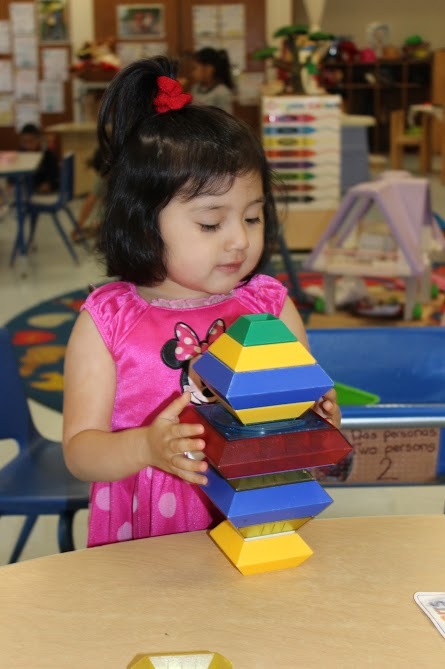 See the Choosing Child Care Brochure (en español) and the Child Care Choices (en español) handout for information about your options and tips for choosing child care. If you are considering using a family member, friend, nanny or neighbor as your child care provider, you may want to see if they are registered with TrustLine, a database of license-exempt child care providers who have passed a state-approved criminal background check process. Call Resource and Referral staff at (707) 544-3077, if you have any questions.